Electronic cigarettes came into the US market in 2007. Now over 90 million Americans vape regularly. 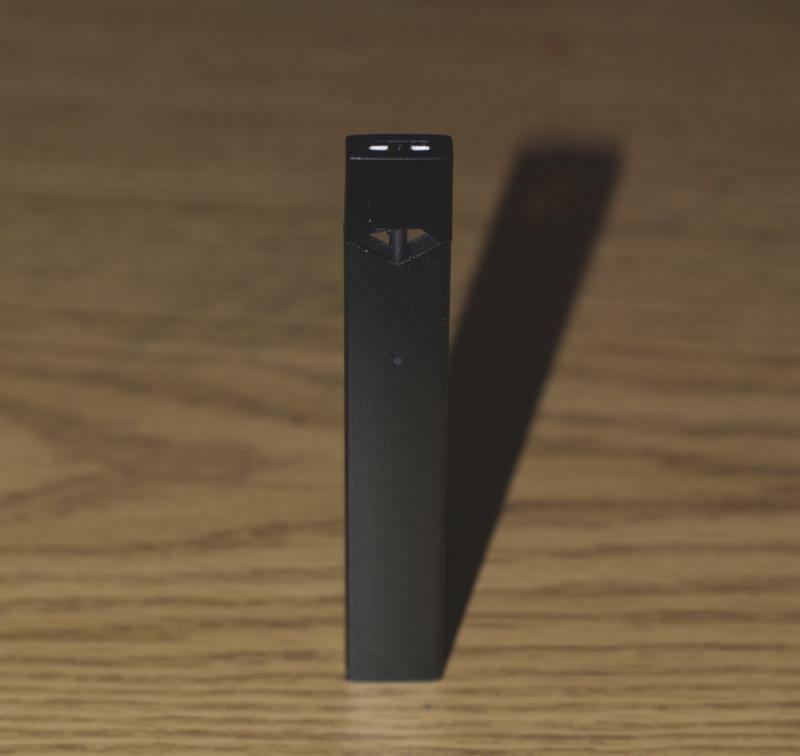 A Juul is the new trendy electronic cigarette. It is the size of an USB drive and uses "pods" to add the nicotine. This is the newest addictive fad among youth. 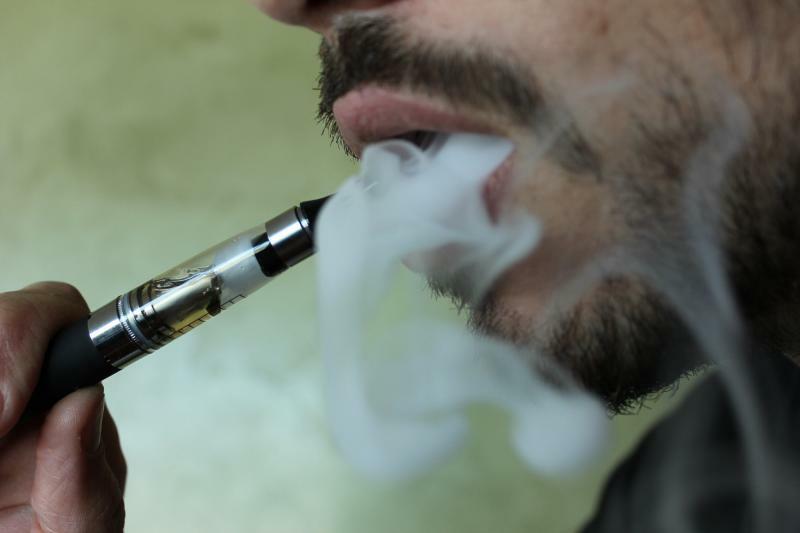 E-cigarettes hit the market not too long ago as an aid to quit smoking. The CDC reported in 2015 that more than 9 million American adults vape regularly. Juuls are the new trendy e-cigarette that have become very popular among teens. It's an USB size e-cigarette that uses "pods" for the source of nicotine. College and high school campuses are having issues with the amount of teenagers who are taking on this new nicotine fad. On Second Thought's Virginia Prescott spoke with two advocates about the harmful affects of e-cigarettes as an alternative to traditional smoking. 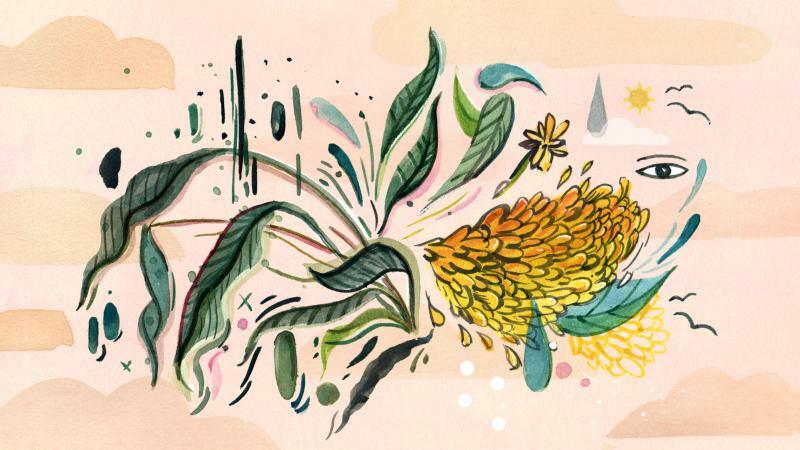 Even though it is often advertised as the safer alternative to smoking traditional cigarettes, what if it isn’t necessarily less addictive? We sat down with Michael Eriksen, the Dean of Public Health at Georgia State University to talk about a study he conducted on the effects of E-cigarettes. They discovered that electronic cigarettes showed no evidence to help regular smokers to quit their nicotine habits. We also spoke with Amy Barkley, a regional advocate for the Campaign for Tobacco-Free Kids. Electronic cigarettes, or e-cigs, were introduced more than a decade ago as a healthier alternative to regular cigarettes. 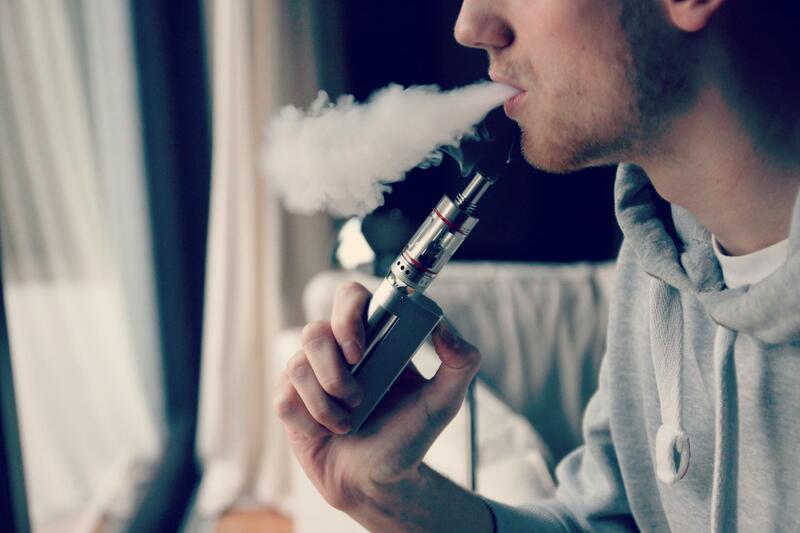 But a recent study from Georgia State University suggests public skepticism of e-cigs tripled between 2012 and 2015. GSU School of Public Health Dean Michael Eriksen joins us to talk about the findings, along with Kristin Higgins from Emory University’s Winship Cancer Institute. When young people struggle through addiction or substance abuse, there's also the question of school. Getting behind academically can be detrimental to learning and future success, but traditional school can be tough for kids whose peer groups use drugs or alcohol and where treatment resources can be limited.